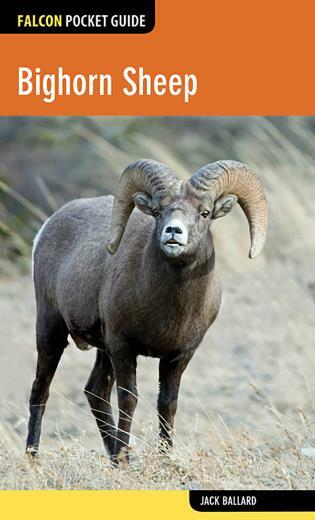 Falcon Pocket Guide: Bighorn Sheep presents readers with substantive yet easily digestible information on this majestic animal. Where do they live? What enemies do they have? How do they communicate? 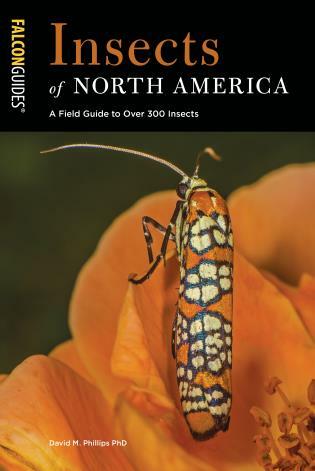 This book contains all the information you need to know to become familiar with these fascinating animals. 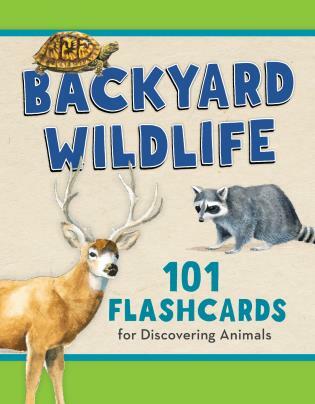 Accompanied by numerous full-color photos of bighorn sheep in their natural habitat, this handy field guide makes an excellent take-home souvenir and reference for anybody interested in these animals. 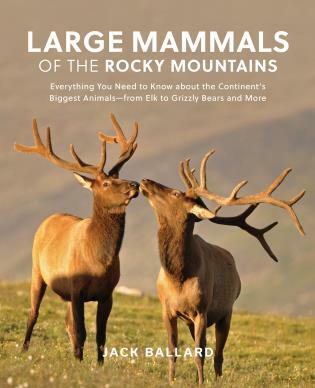 Jack Ballard, author and photographer, publishes magazine articles and photos pertaining to camping, cross-country skiing, canoeing, hiking, hunting, fishing, children’s conservation education and the natural history of wildlife. In the past ten years his articles and/or photos have appeared in over 25 different regional and national magazines, including: Sports Afield, Paddler Magazine, Deer & Deer Hunting, Northwest Fly Fishing, Montana Magazine, Women in the Outdoors, VFW Magazine, WildBird Magazine, Colorado Outdoors, Birds & Blooms, American Hunter and others. Jack is a contributer to Petersen’s Hunting Magazine and a wildlife columnist for Camping Life. His photos have been published in numerous books (Smithsonian Press, Heinemann Library, etc. 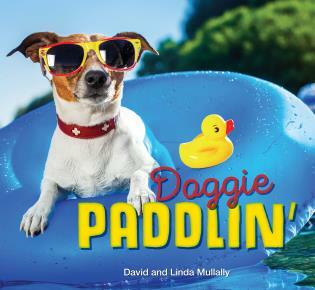 ), calendars and magazines. Jack has received multiple awards for his writing and photography from the Outdoor Writers Association of America and other professional organizations. He holds two Master’s degrees and is an accomplished public speaker, entertaining students, conference attendees and recreation/conservation groups with his compelling narratives. When not wandering the backcountry, he hangs his hat in Red Lodge, Montana.